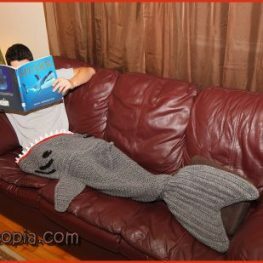 Today we have a pattern request for an adult size shark blanket. 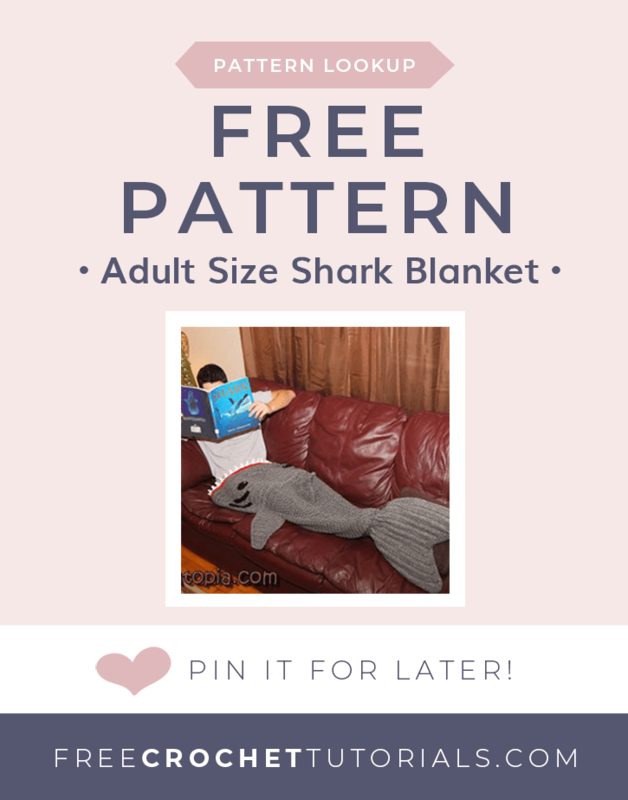 This shark blanket pattern was designed by Nadia Fuad of Yarnutopia. Get your free copy of her written pattern and follow along as Nadia walks you through crocheting this blanket step-by-step in her video tutorial! Submit Your Pattern Look-up Request Right Here for Free!